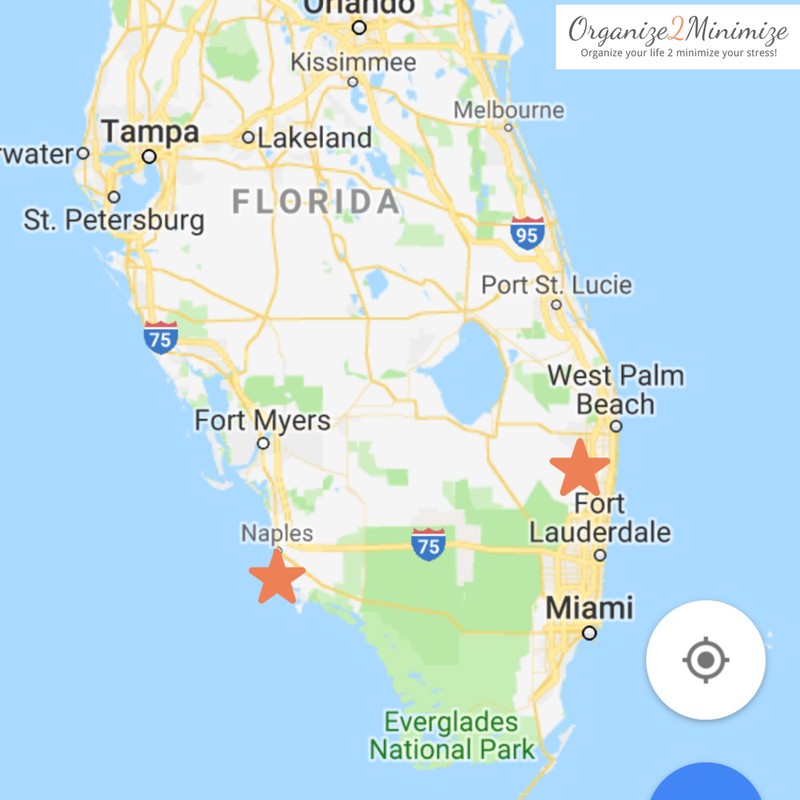 We provide service over the tri-county area: Dade, Broward and West Palm Beach County. And now with a new location in Cape Coral servicing Lee and Collier County. To learn more about our free consultation or our services give us a call, email us, or fill out the form below. We would love to hear from. One of our highly trusted and certified move consultants will schedule a time to meet with you.